Robert Berry created the A Classic Rock Christmas concept to make Holiday music hip and relevant for today's listeners and to have a way to give back to each community through Food Bank donations. Robert has performed with some of the best musicians of today and of the Classic Rock era. Keith Emerson, Carl Palmer, Sammy Hagar, Ambrosia. 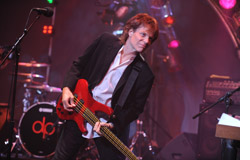 He is presently the bass player for the Greg Kihn Band. 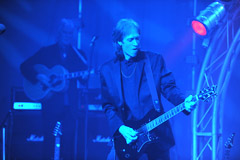 Gary Pihl, guitars/vocals for A Classic Rock Christmas. Continuing 30+ years with the band Boston. Before Boston, Gary was the guitar player in the Sammy Hagar Band and played on many hit records with Sammy. Previous to Sammy Hagar, Gary worked with Norman Greenbaum of "Spirit in the Sky" fame. Gary adds his undeniable rock edge to the A Classic Rock Christmas sound. 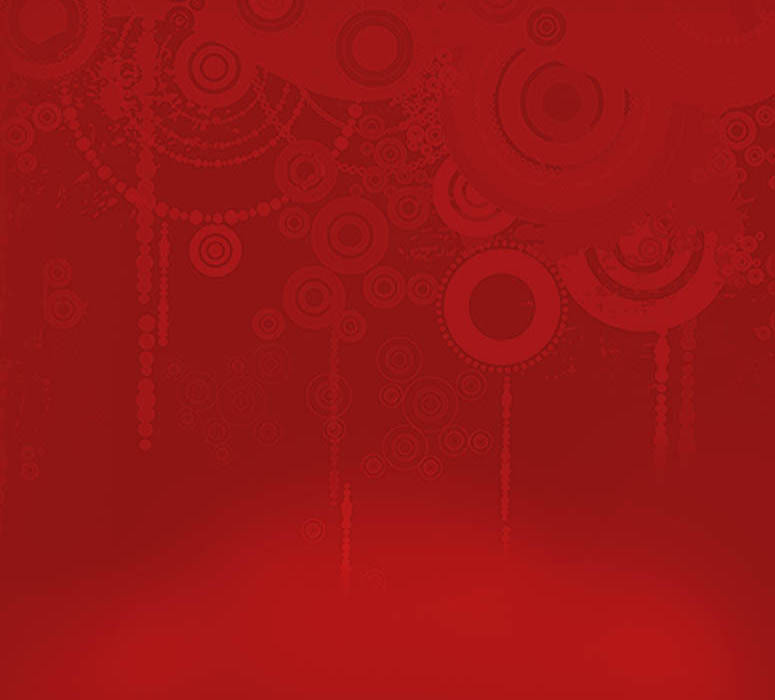 We're proud to have Jack Foster of the Jack Foster Band on guitar and vocals for A Classic Rock Christmas. Jack is an internationally known solo artist with 4 albums out in Europe and Japan on the Musea label. Jack's creative songwriting flare, his vocal harmony skills and technical guitar ability are invaluable to the ACRC sound. 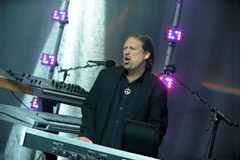 David Medd is the "new kid" with twenty years as the keyboard player for The Tubes so you know he has a sense of humor! He adds the high lead vocals to A Classic Rock Christmas and some considerably challenging harmony parts to the mix. 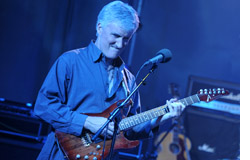 Dave has also toured with Quicksilver Messenger Service and Alliance. The keyboards are challenging in ACRC music and Dave pulls it off with power and dexterity. 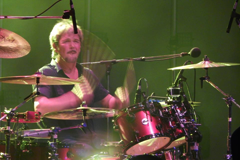 David Lauser is still rockin' it after 30 years behind the drums for The Sammy Hagar Band, and now he's bringin' the party, and the thunder, to the holidays with the A Classic Rock Christmas.